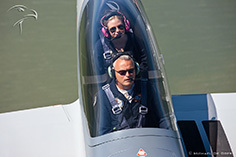 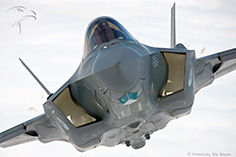 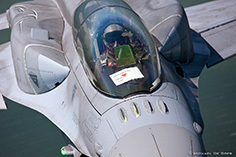 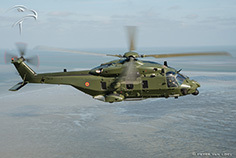 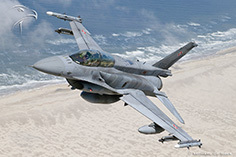 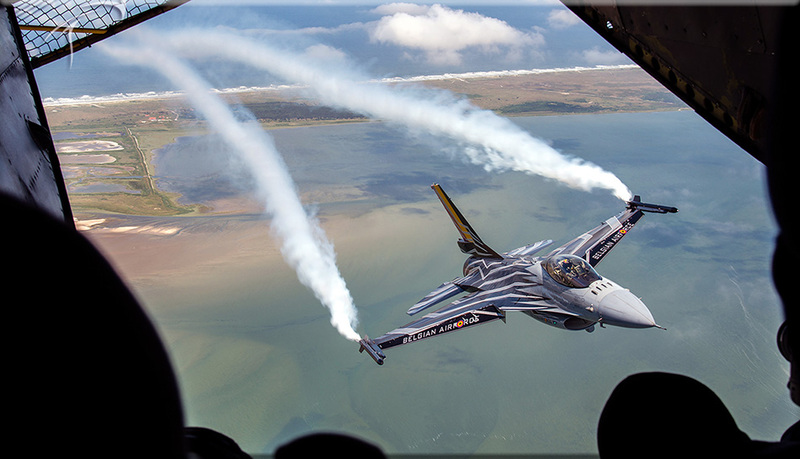 2016 Marked the last year for a very large airshow in Dutch airspace, as the Air Force will only host a new airshow once every two, three years. 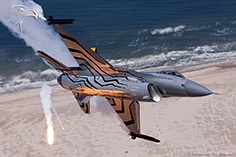 So this edition of the ‘Open Dagen’ was certainly one where the public would have a blast with the offered program. 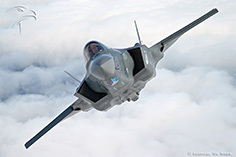 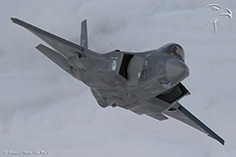 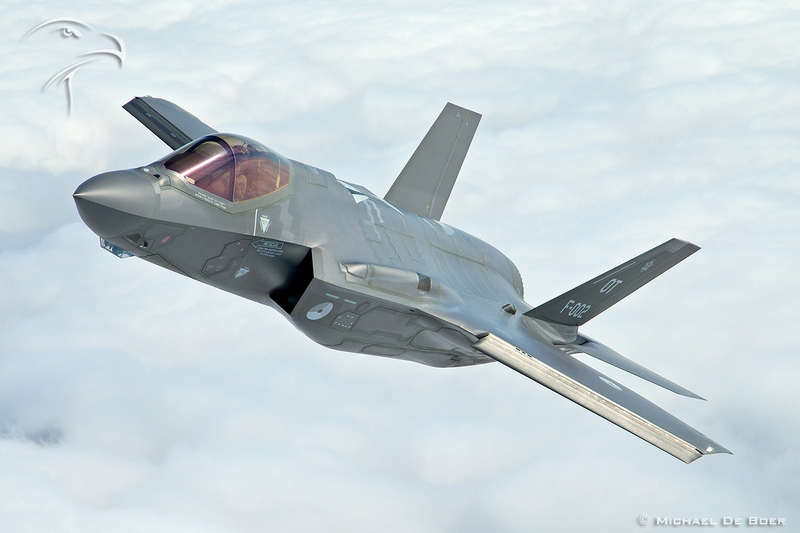 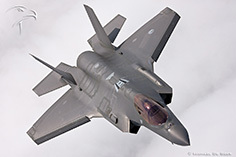 Thé highlight of course was the first presentation of the Lockheed F-35, not the ugly mock-up, but the first two real aircraft who flew over from the USA. 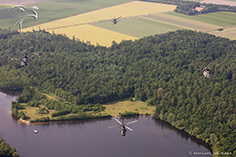 And so we were ready and excited to fly the Skyvan photoship to catch up with them!! 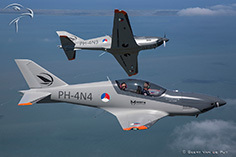 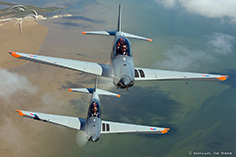 Our location for the photoflights was once again the beautiful island of Texel, where we welcomed the photographers to join us in this adventure. 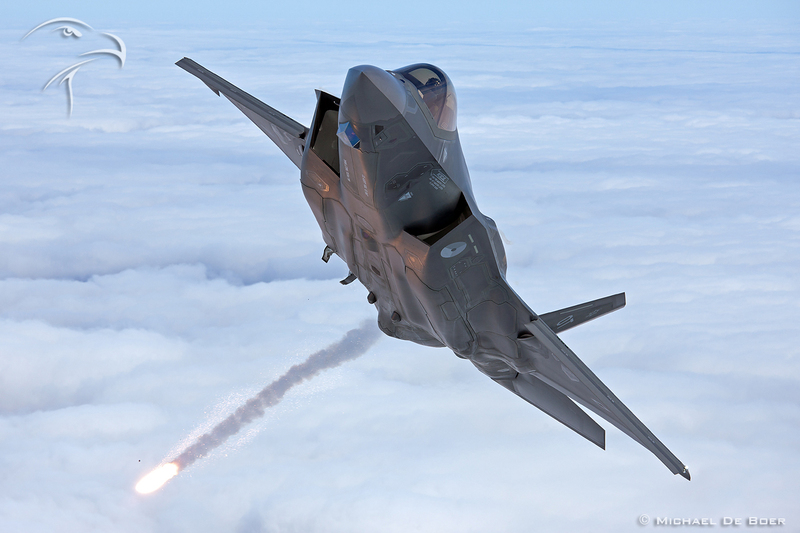 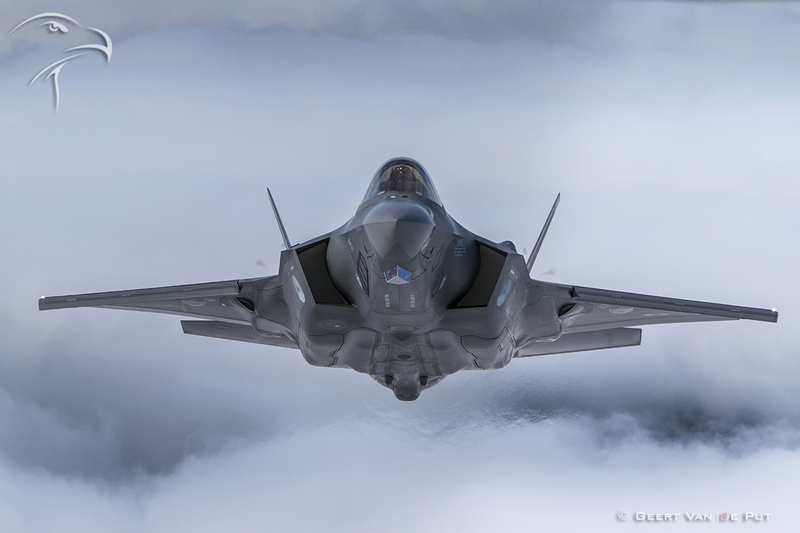 Thanks to the efforts of Frank Crebas, we had the privilege to see both of the F-35’s in a fantastic photomoment high over the clouds, flares included! Needless to say that the photographers joining us passed the highest stage of being ‘superhappy’. We had a lot of other jetfighters joining us in the arrival days, like the Belgian and Polish F-16 ( flares and love declarations included! ) 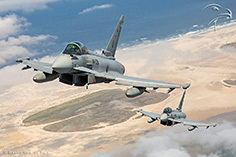 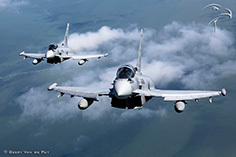 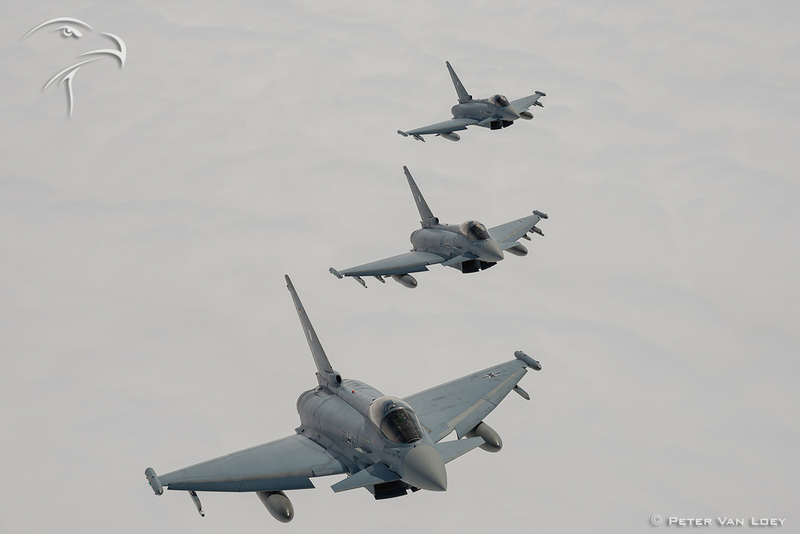 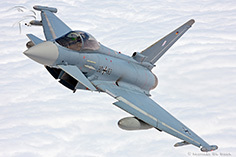 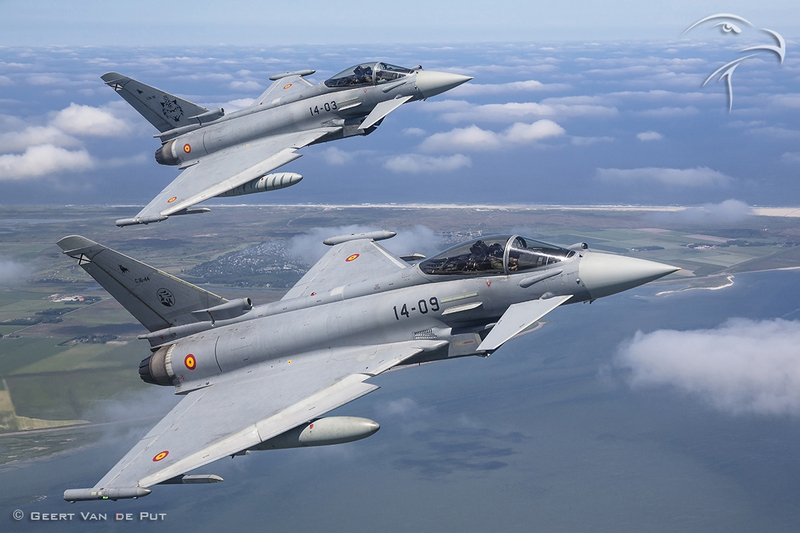 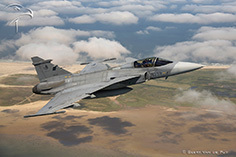 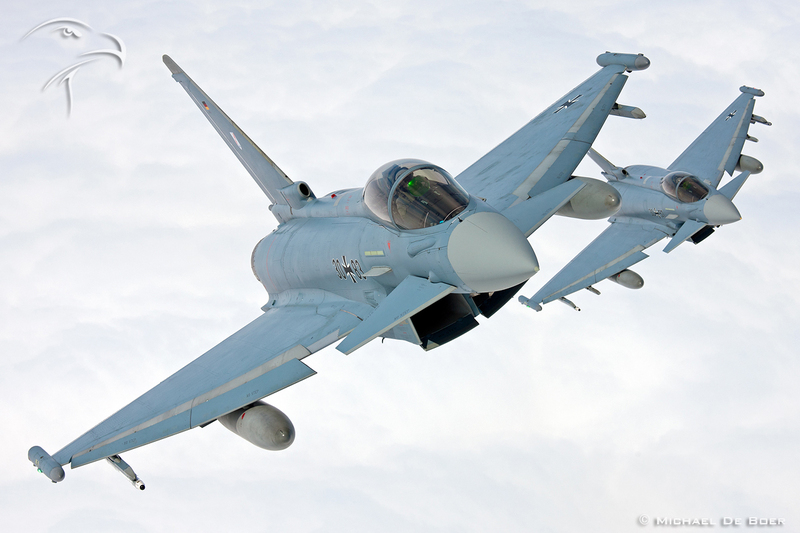 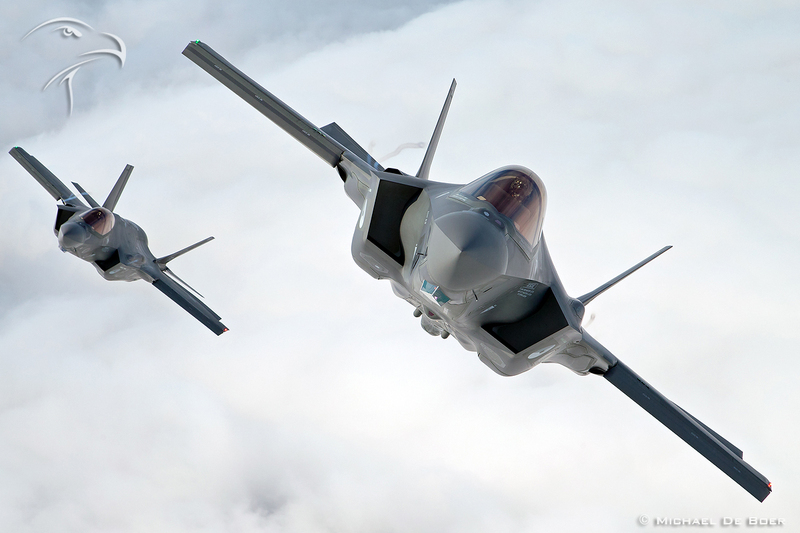 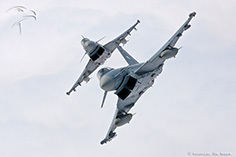 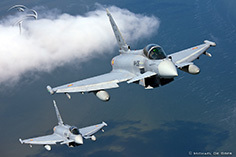 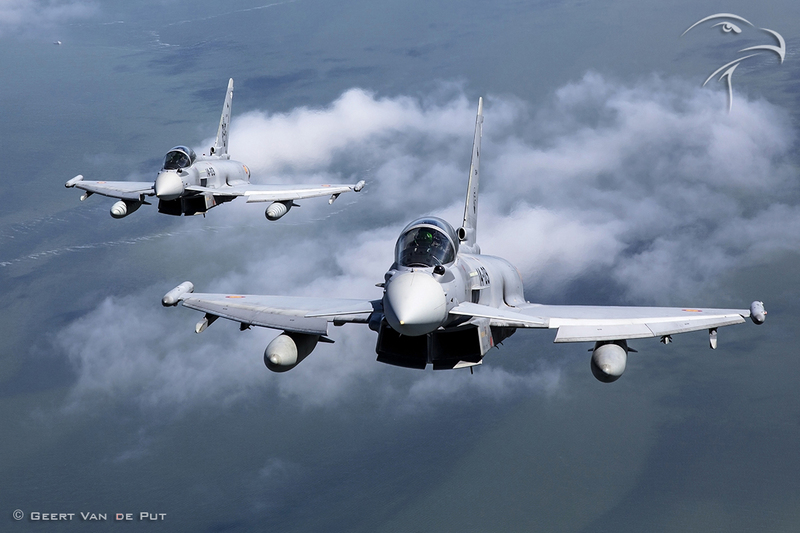 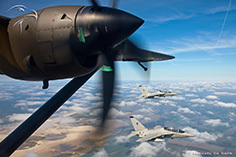 , a 3-ship Eurofighters from Germany and a pair of Spanish Typhoons. 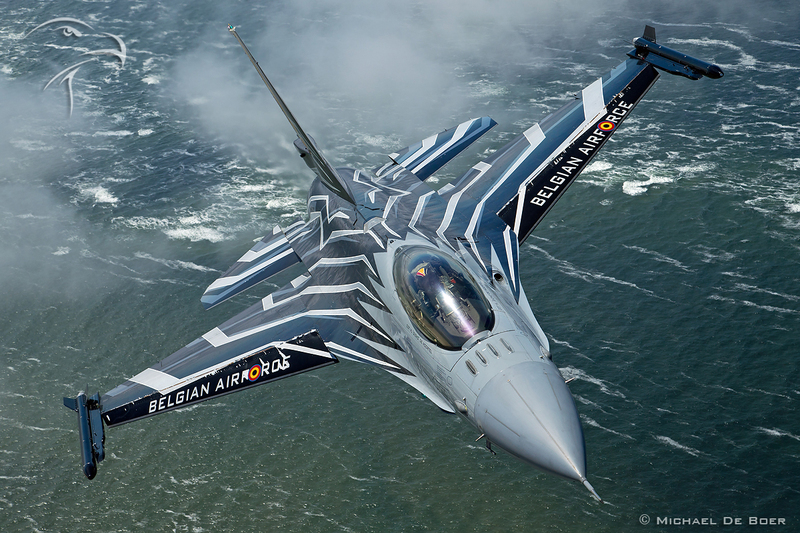 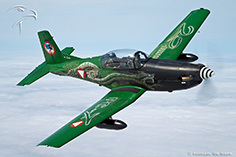 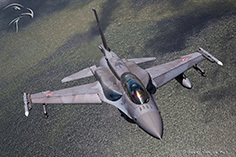 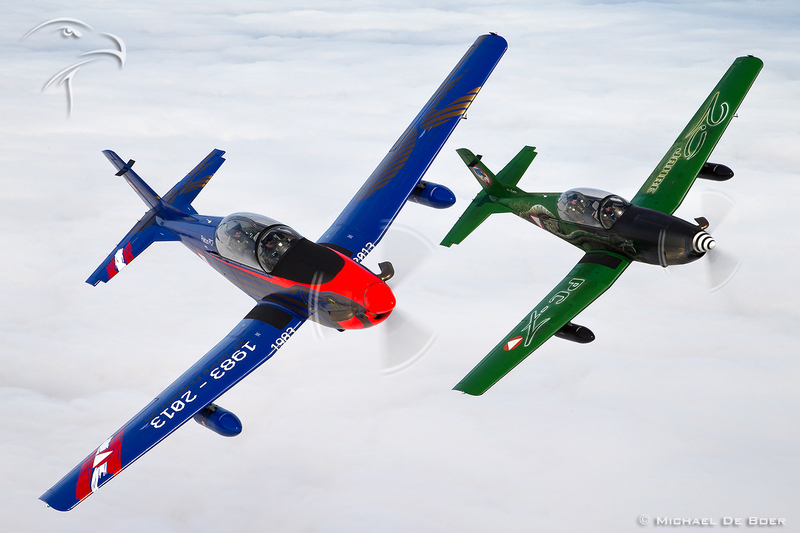 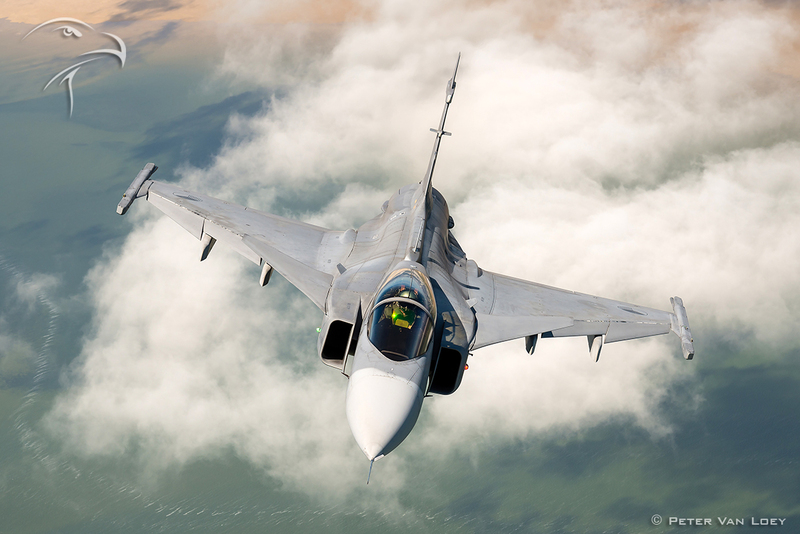 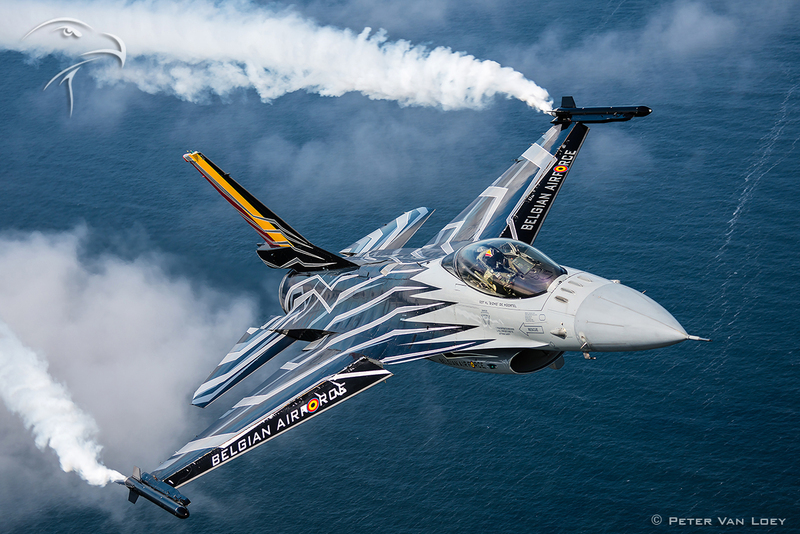 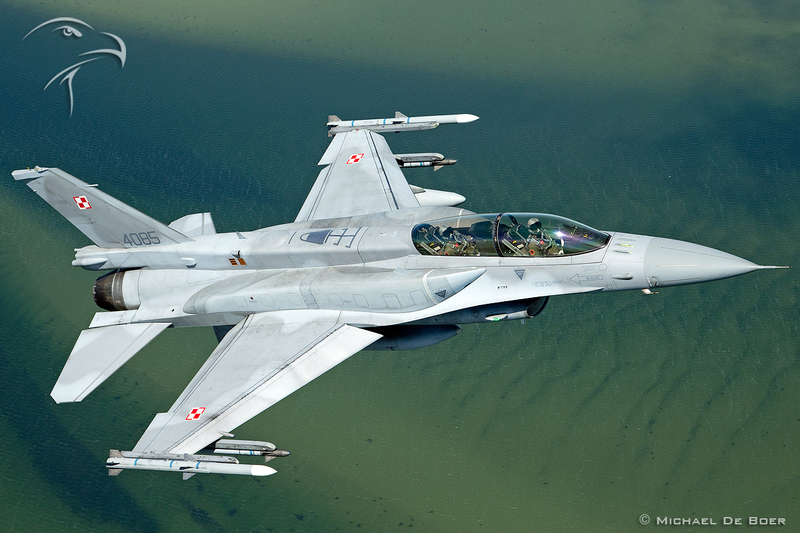 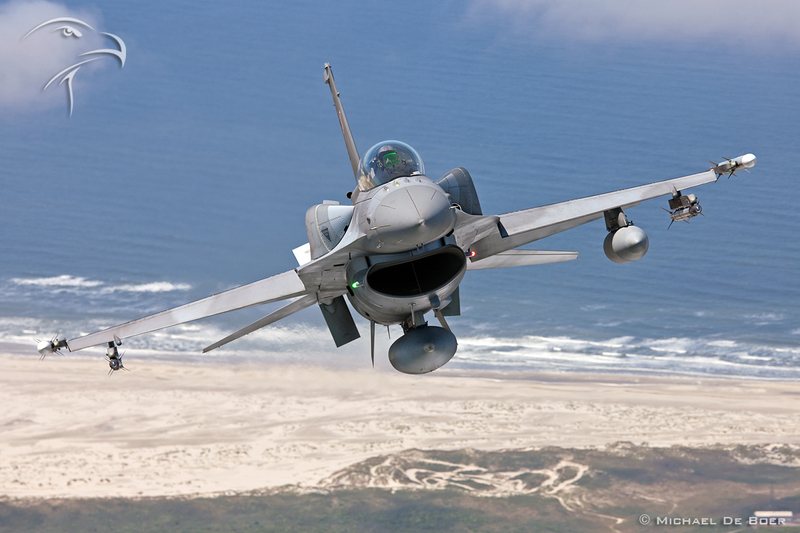 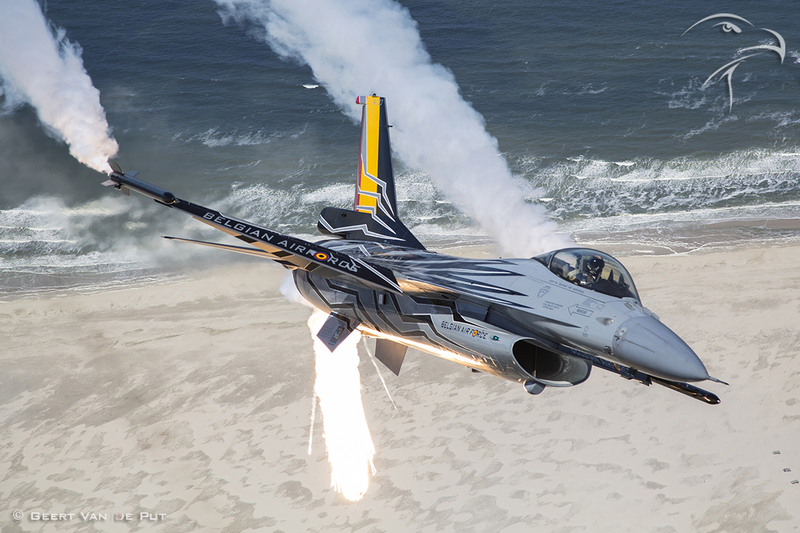 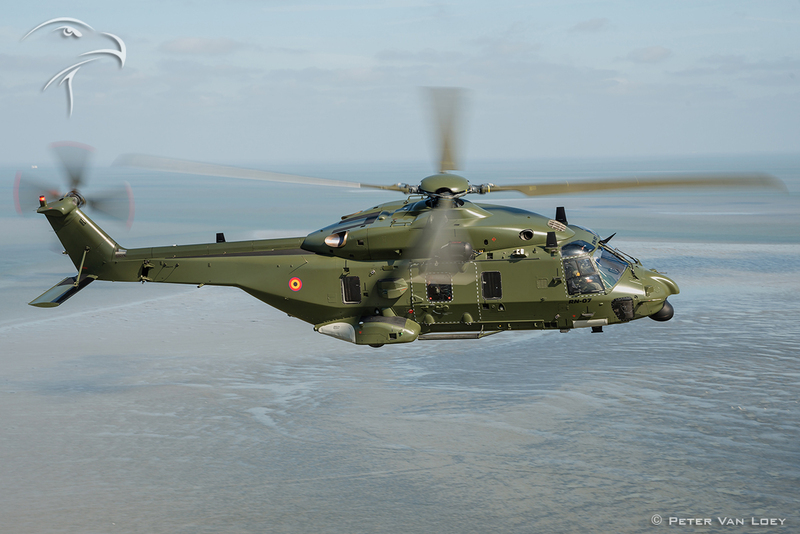 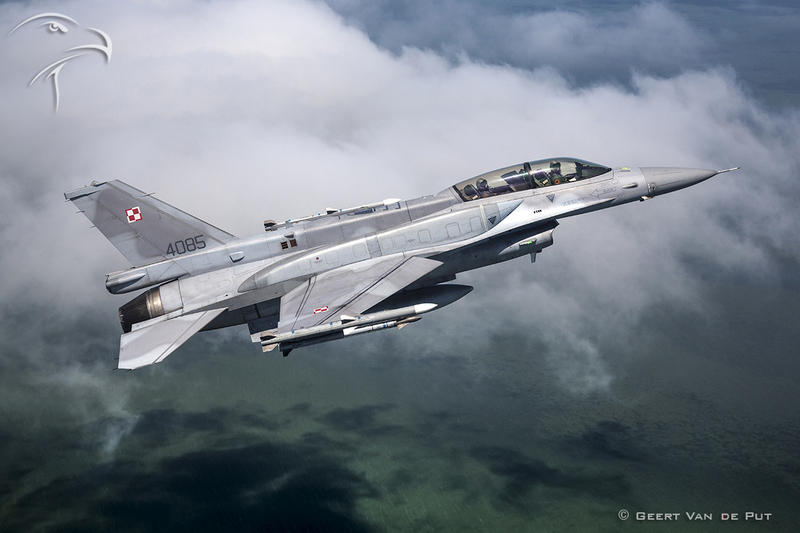 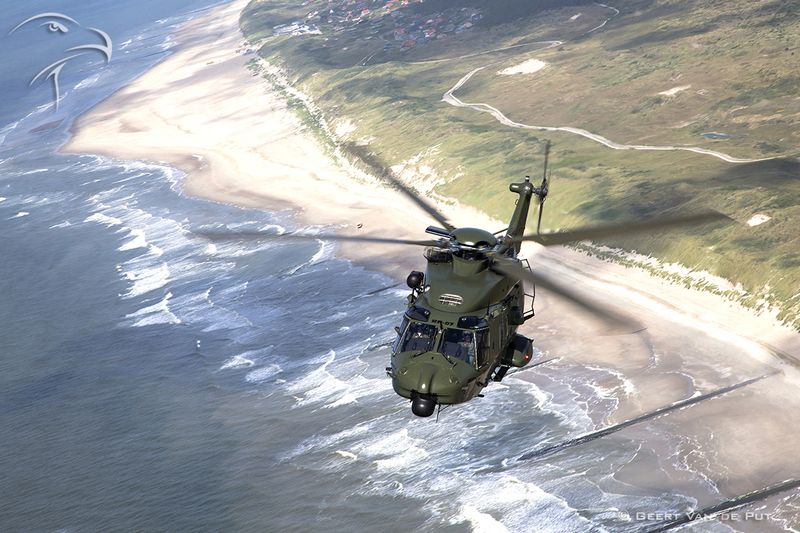 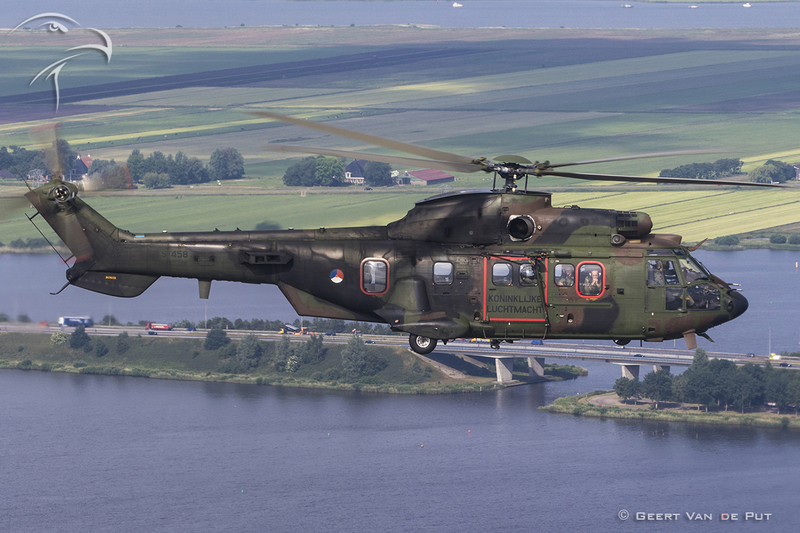 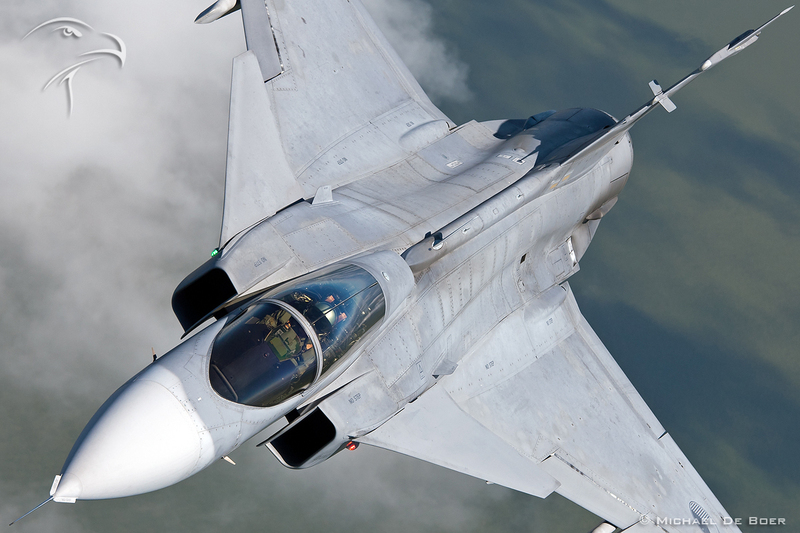 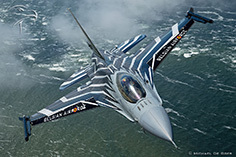 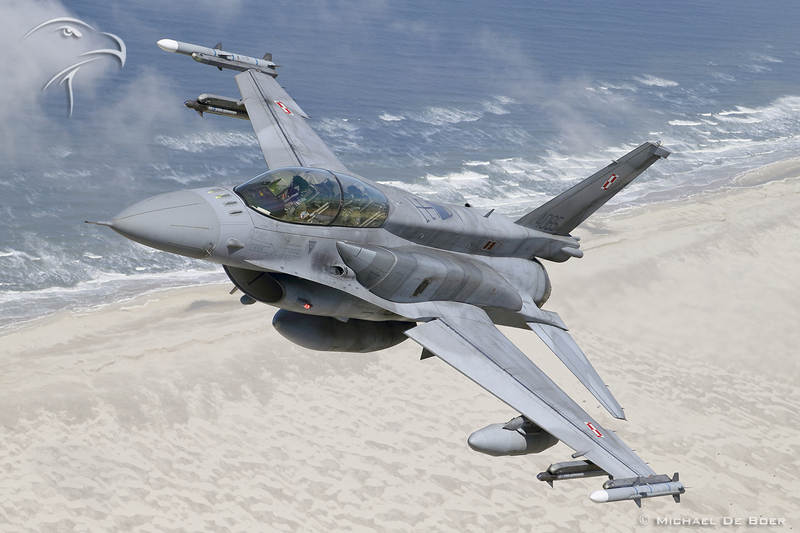 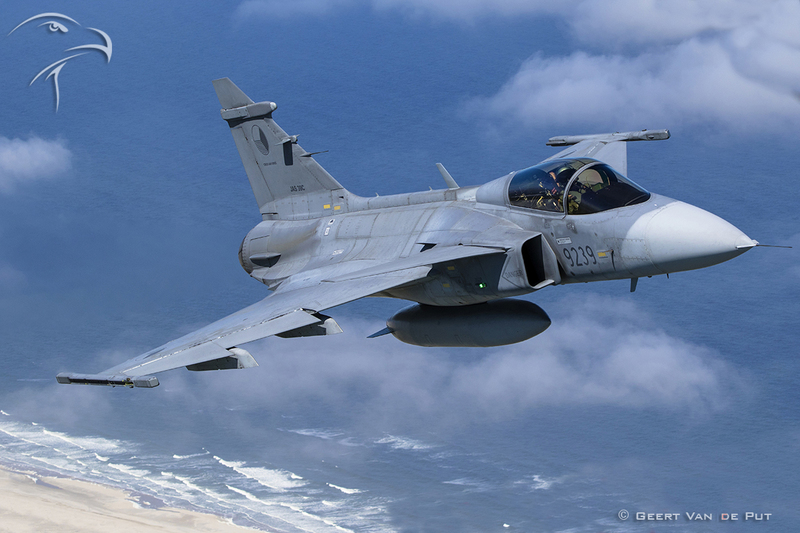 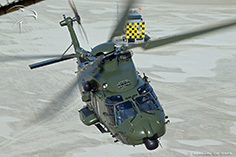 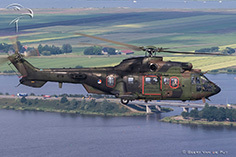 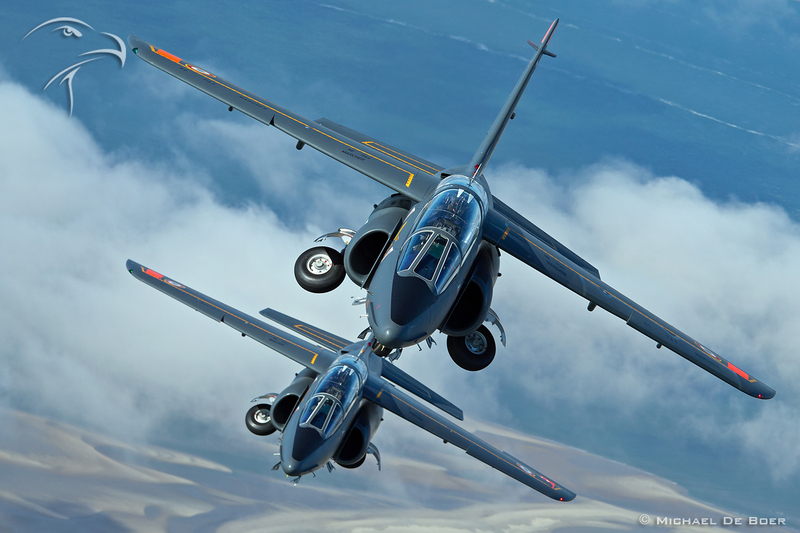 Also our first photoshoot with the Dutch Blackshape team from Air Combat Europe ( close enough guys ;)…. ) 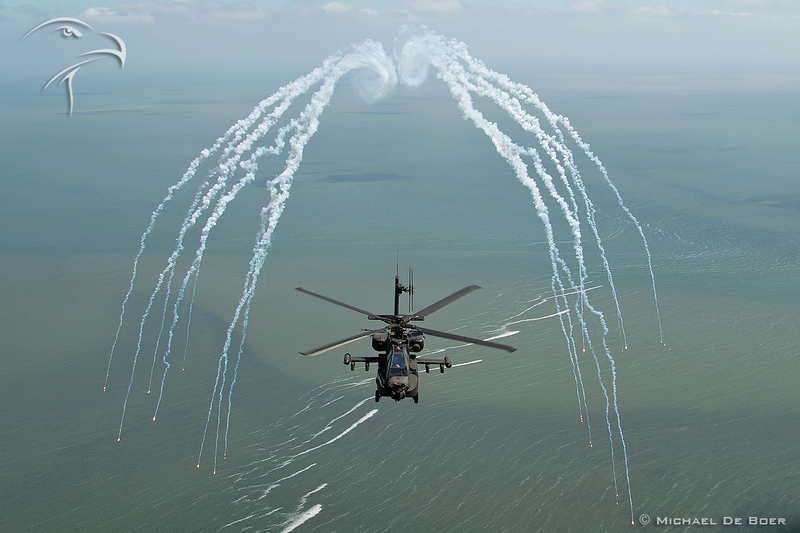 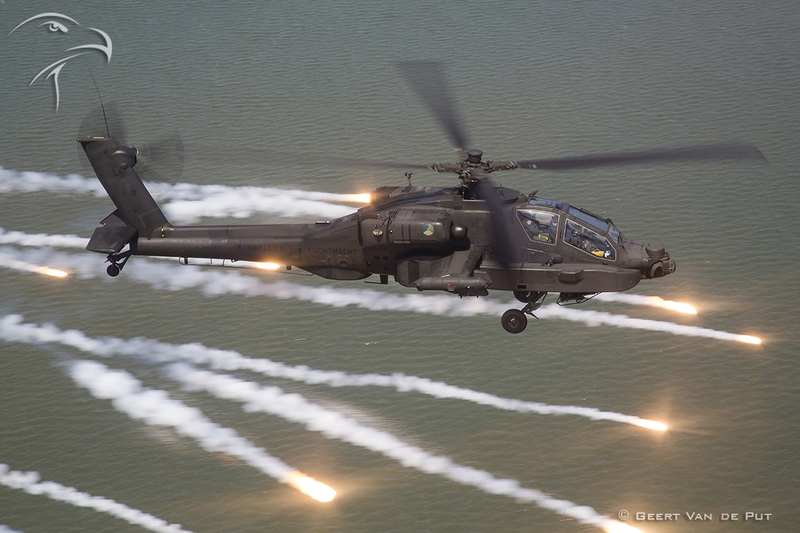 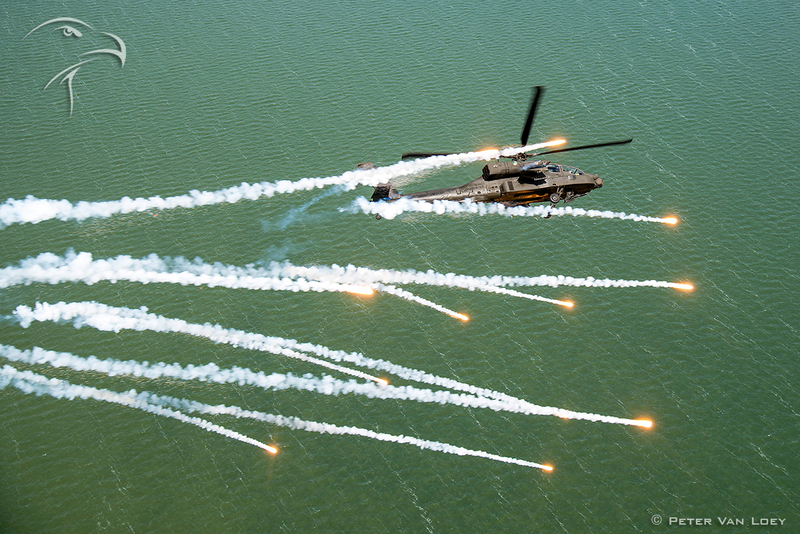 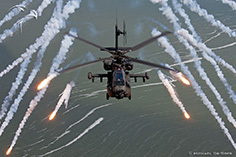 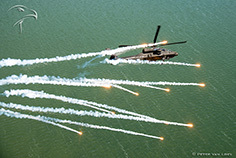 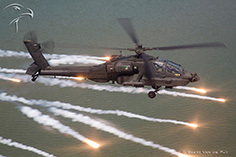 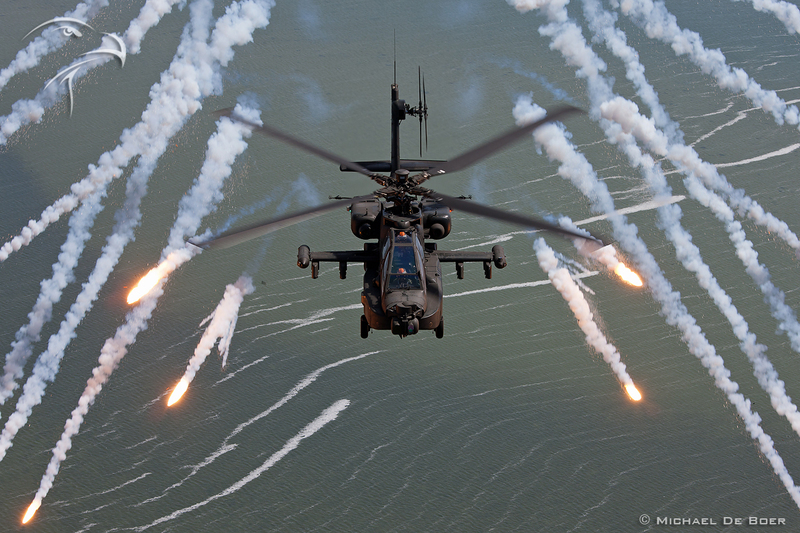 was very enjoyable, as was a fountain of flares from the Apache at low level. 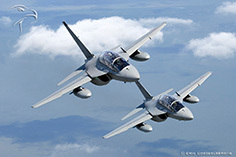 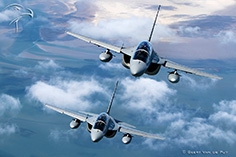 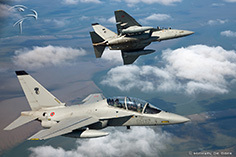 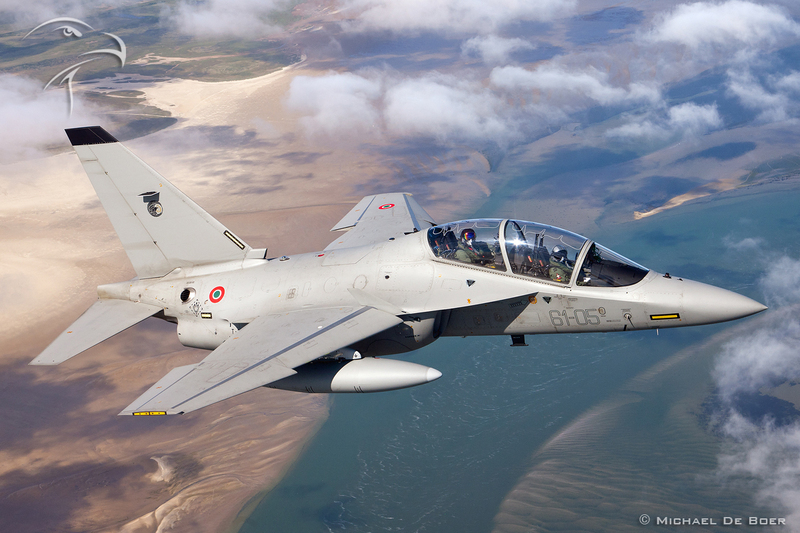 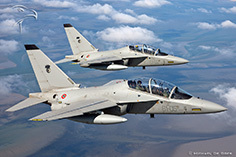 The other epic moments included the Italian build M346, a new aircraft for us. 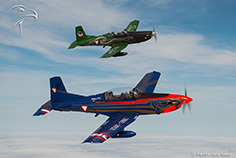 They flew a very nice 2-ship for us with the perfect opposition brake. 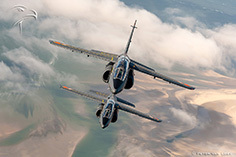 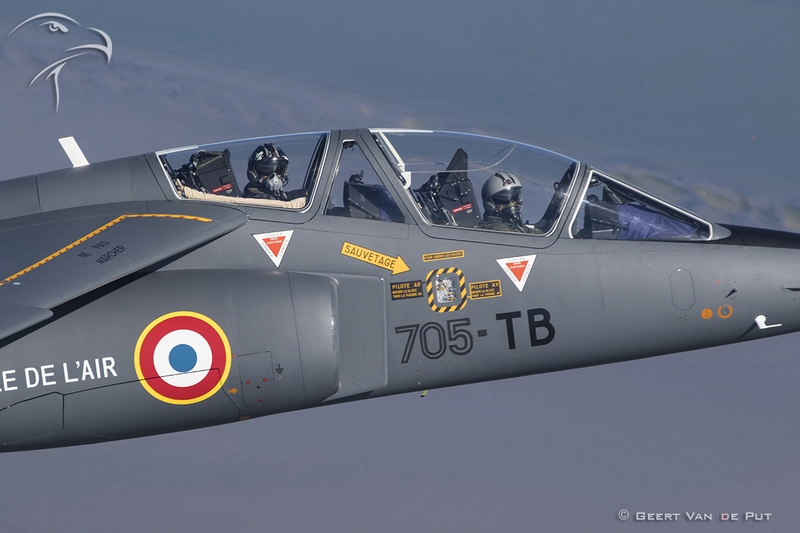 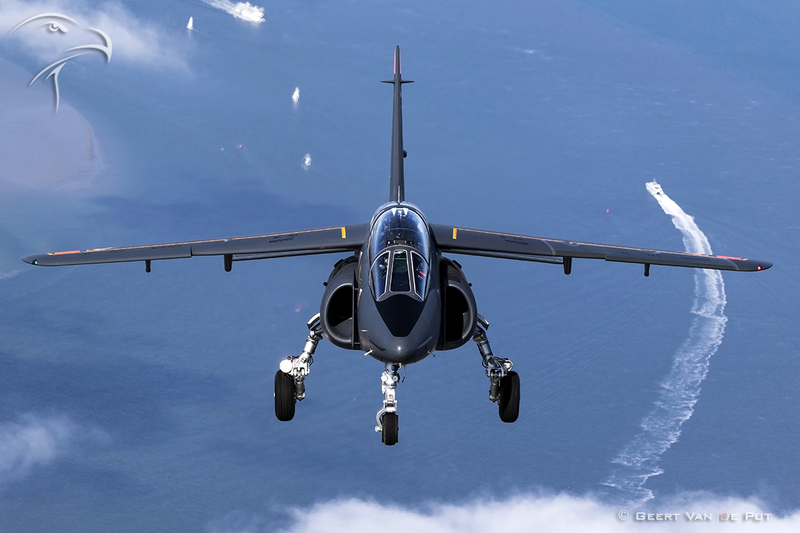 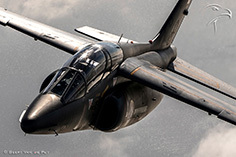 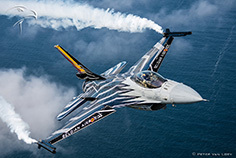 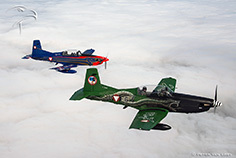 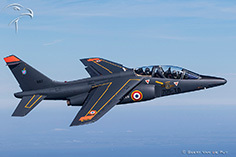 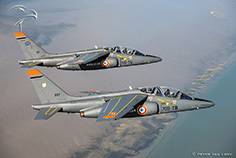 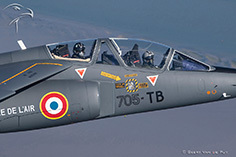 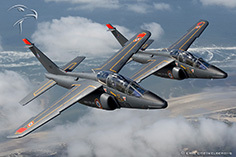 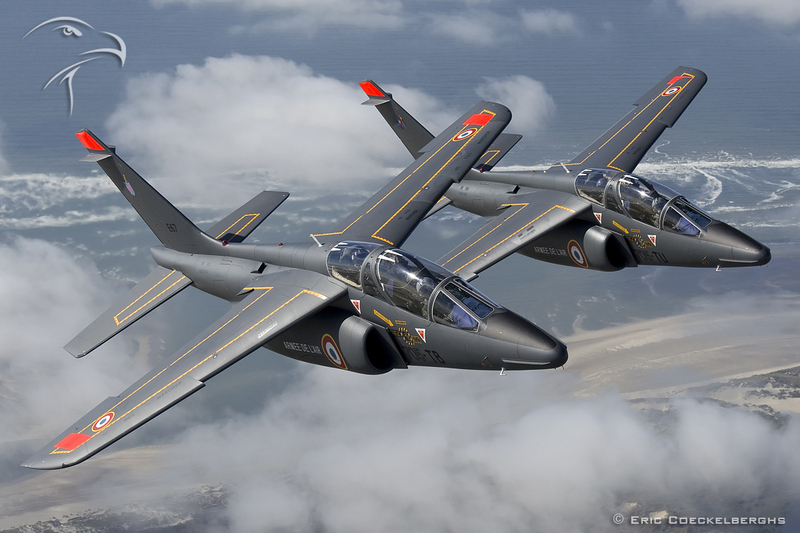 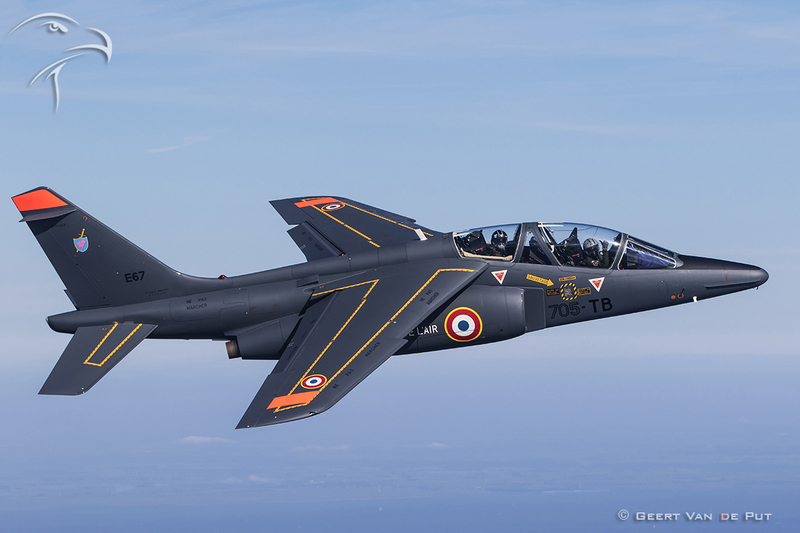 The prize for best formation flying went to the instructors of the French Air Force Alpha Jets, who flew their 2-ship in a brilliant way over the coastal area. 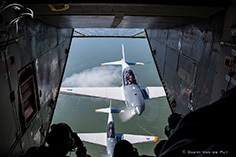 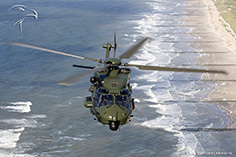 Our corporation with the shooting range – many thanks to Pieter -, the Royal Netherlands Air Force and Texel airport was once again a major success, we can’t wait to return there!! !